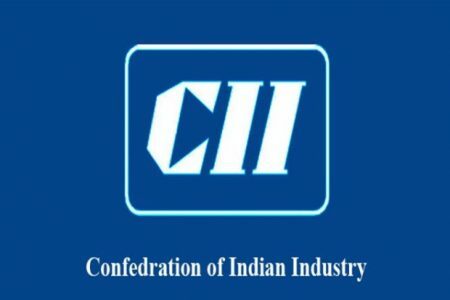 Mr Kris Gopalakrishnan, as the Chairman of CII Start-up Council, will be leading a CII Delegation on Innovation & Entrepreneurship to UK, from 7 April to 14 April, to explore collaboration between Indian and British startups, investors, incubators, institutions, industries, governments etc. apart from visiting some of the best organizations and meeting some key persons in the UK. The delegation would be travelling to London, Manchester and Scotland. Members would be able to meet incubators and investors. They will visit research facilities, universities, as well as various innovative companies. Companies, academic institutions, R&D organisations are invited to join this important mission. Reply Forms need to be filled up and sent along with CII administrative charges latest by 28 February 2019. Since the number of members on this delegation is limited, early confirmation to join this important group willl increase your chances of inclusion. While a detailed itinerary is being developed in consultation with the Indian High Commission in London, British High Commission, and many stakeholders in the UK, CII will be happy to receive your suggestions on specific organisations in the UK that you would like to meet / visit. For more information, please contact Ms. Priyanka Mukhija at mobile +919873673940 / priyanka.mukhija@cii.in.